Striker Tackle was conceived in early 2015 with the idea to offer affordable and dependable offshore tackle and supplies. 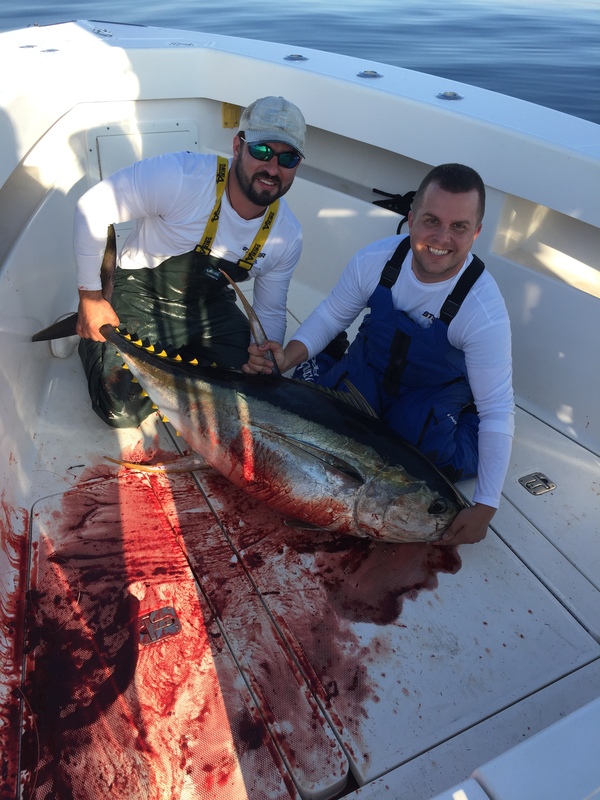 Created by two lifelong friends that have over 25 years of combined fishing experience with over 10 years targeted specifically on offshore fishing. Our love for fishing is only surpassed by love for our family and this same devotion has been put into Striker Tackle from design, to manufacturing and shipment of the products offered. We aim to offer quality products that can withstand the harsh environment of fishing offshore at prices that will not be challenged by any authentic supplier. With personal service on each order we can guarantee there is no other company that can match our customer service. Striker Tackle is continuing to expand its inventory to offer newest tackle with our custom designs every chance possible. Please continue to check in for new products offered. Until next time, please be safe on the water and enjoy every aspect that fishing brings. Raymond M. / Jimmy R.